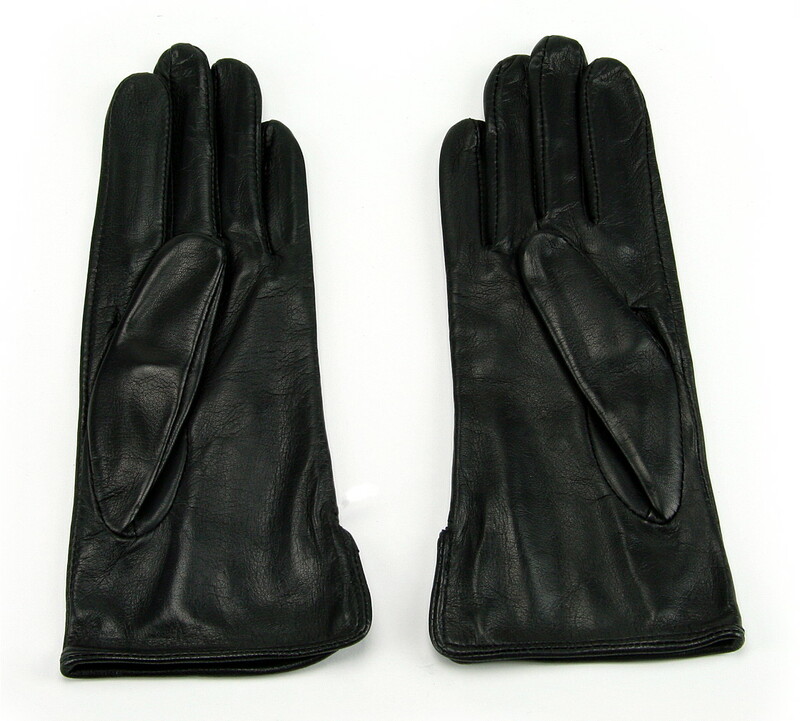 A simple and stylish black ladies glove made from genuine leather with a luxurious silk lining. Expertly made in Portugal, these are a premium smart glove available in black and go perfectly with many smart outfits. These gloves feature three points - stitched ridges - on the back.